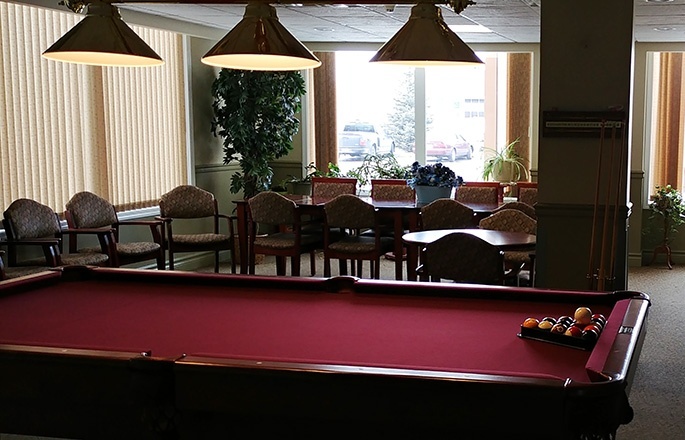 A premier Park Place multi-level care residence, The Wellington provides Independent and Supportive Living options for seniors seeking to maintain your independence while enjoying access and services to amenities. 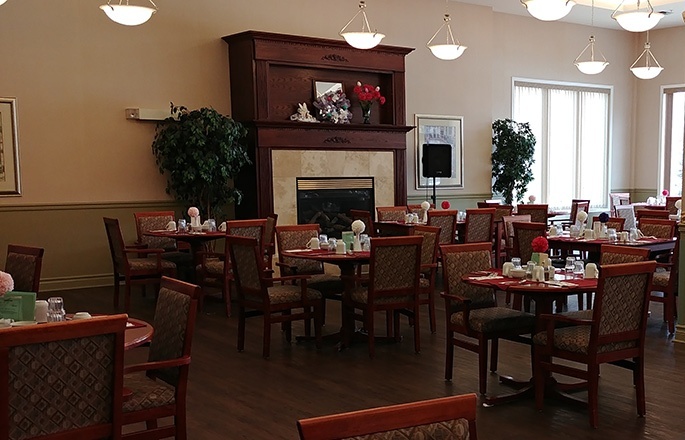 Located in the heart of Medicine Hat, Alberta the picturesque community provides our residents and their families the opportunity to enjoy the varied local shops and restaurants located in the city’s downtown area, within close proximity from our residence. 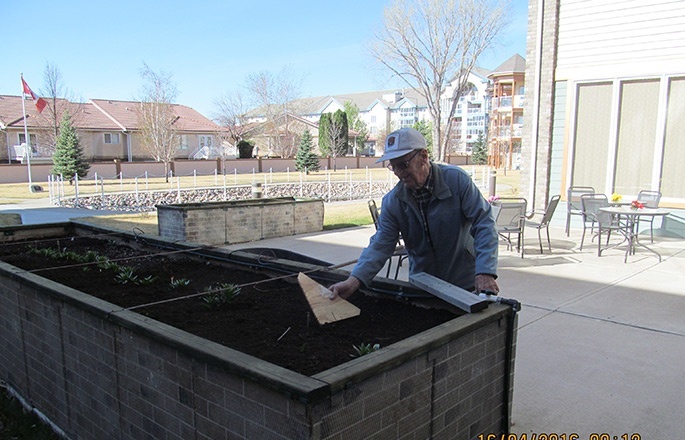 The Wellington Retirement Residence has 50 designated Supportive Living Level 4 government funded suites, accessed through Alberta Health Services, South Zone. 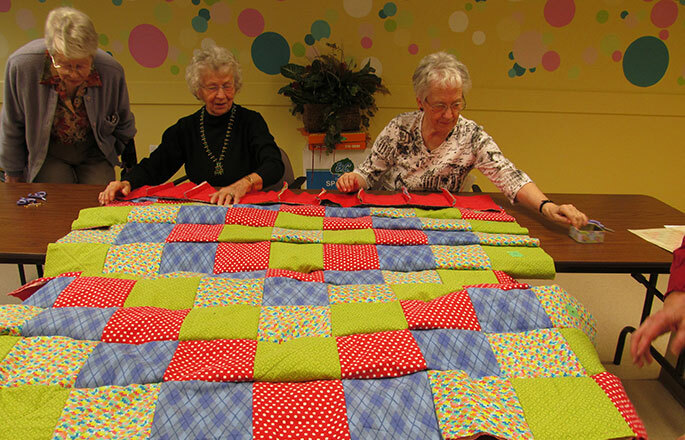 For more information see our Subsidized Care Page. 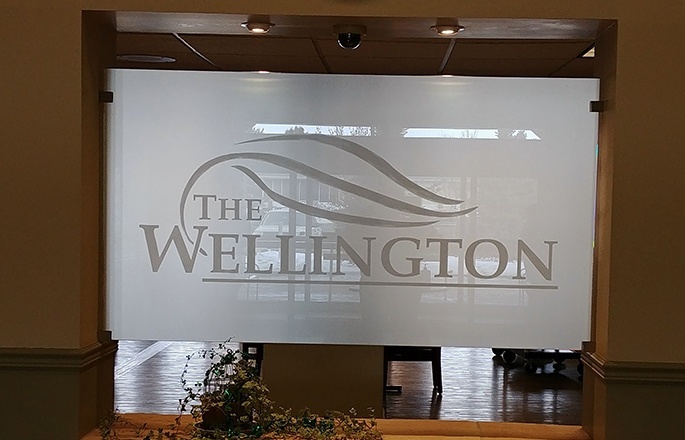 Seniors seeking to maintain their independence while enjoying access to services and amenities to enhance their current lifestyle will enjoy the many services The Wellington has to offer. From outstanding dining experiences, weekly housekeeping and laundry service to a range of exciting activities and social events – you’ve made the right choice! Seniors requiring Supportive (Assisted) Living services can rest easy knowing that we are here to support you as your changing needs require increased personal/private care. 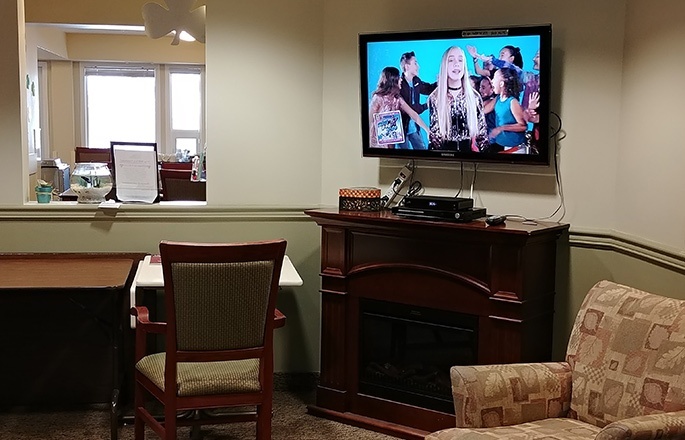 Residents of our Supportive (Assisted) Living suites are typically active seniors, who can live independently and make decisions on their own behalf but require a supportive environment and assistance with daily living due to physical or functional health challenges. Kara Duce, our resident Food & Beverage Manager leads our kitchen team as they prepare fresh, delicious and inspired meals that make dining at The Wellington a delightful culinary experience. Residents are encouraged to join us in the main Harvest dining room, the cottage kitchens (SL4) or book the private dining area for social functions. We are committed to ensuring you feel secure in your new home. For added security a personal alert system is available to each resident, should you require it (fees may apply). We provide handybus service and are conveniently located within steps of public transit. 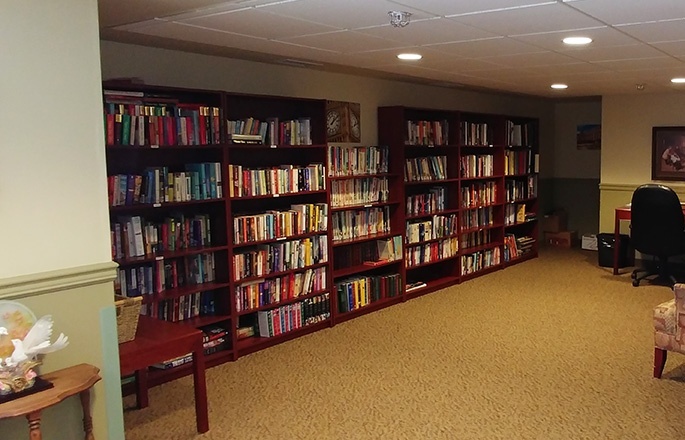 Our residence is also wheelchair/walker accessible for residents requiring mobility aids. For those who may require a little extra help, support services are available. The Wellington offers access to services and amenities, both on-site and within the local community to enhance your current lifestyle. Boasting an abundance of indoor and outdoor amenities for our residents to enjoy, you'll love living here. The Wellington is a pet friendly building and community (Pets must be under 20lbs with shots). 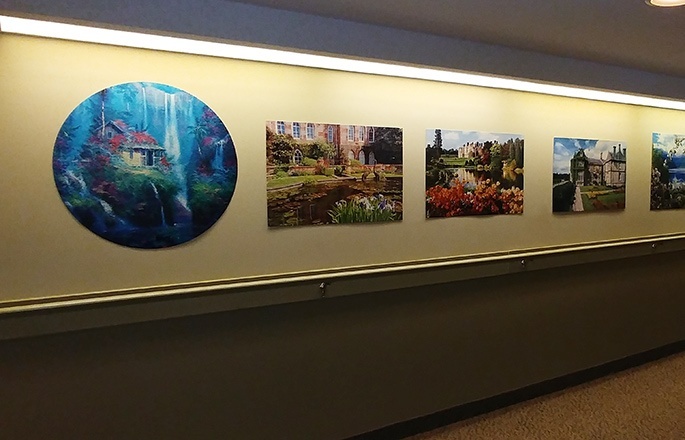 With a focus on creating a community and enhancing the lives of our residents, The Wellington provides the opportunity for residents to participate in several organized activities and events throughout the year. Many of our events are also open to the public - family and friends are always welcome to join in the fun! Drop by for coffee and a tour!